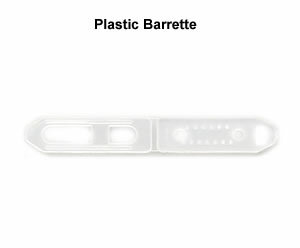 This product listing is for 1 plastic barrette. 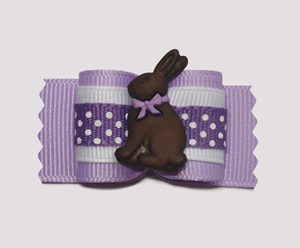 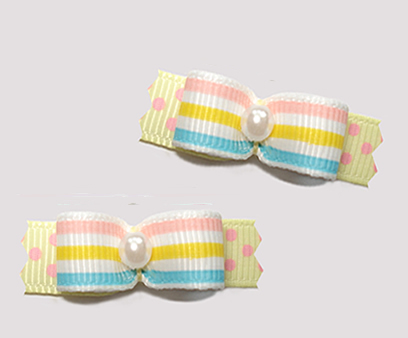 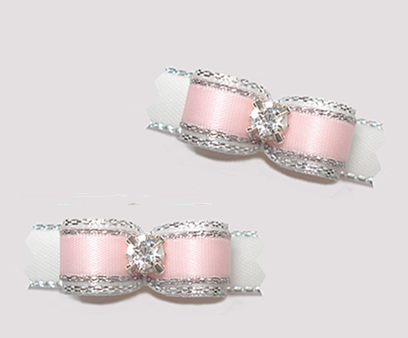 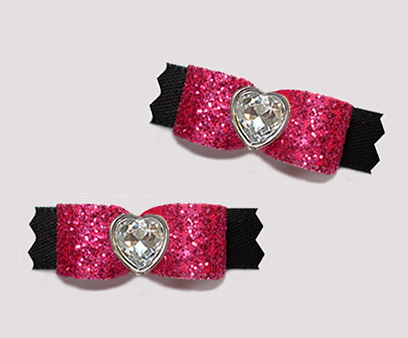 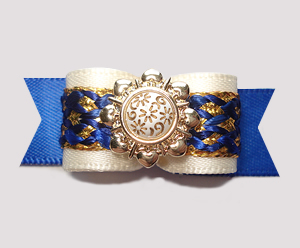 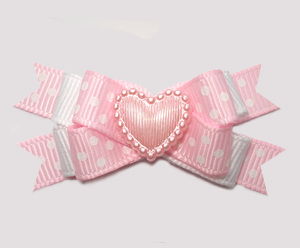 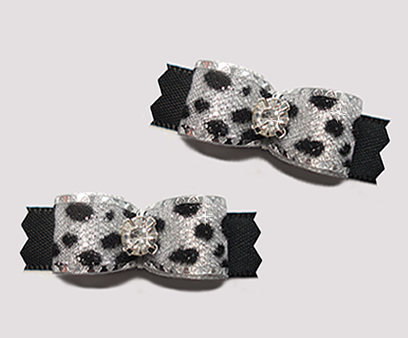 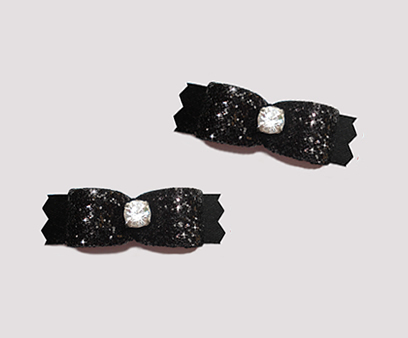 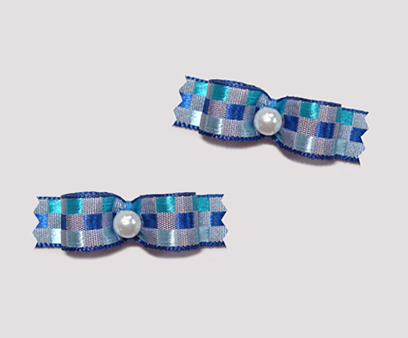 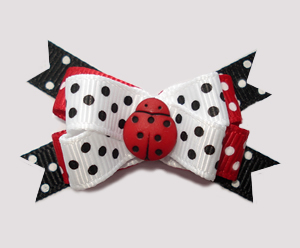 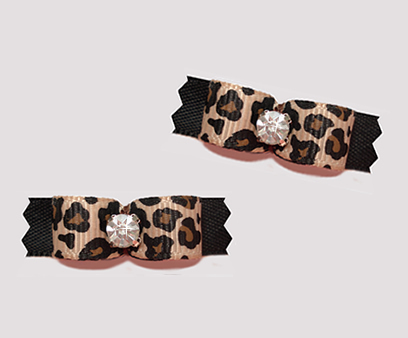 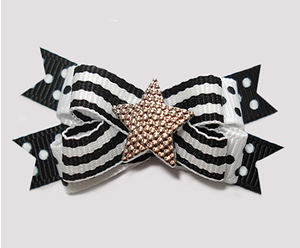 Plastic barrettes can be added to any 3/8", 5/8" or 7/8" bow on the site. 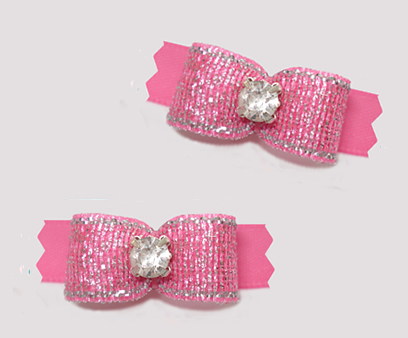 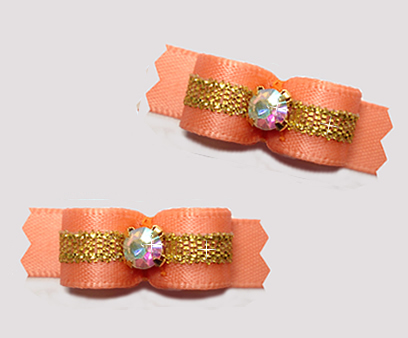 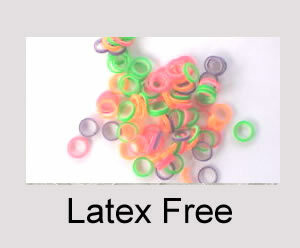 Plastic barrettes are offered as a more lightweight alternative to the standard metal barrette.